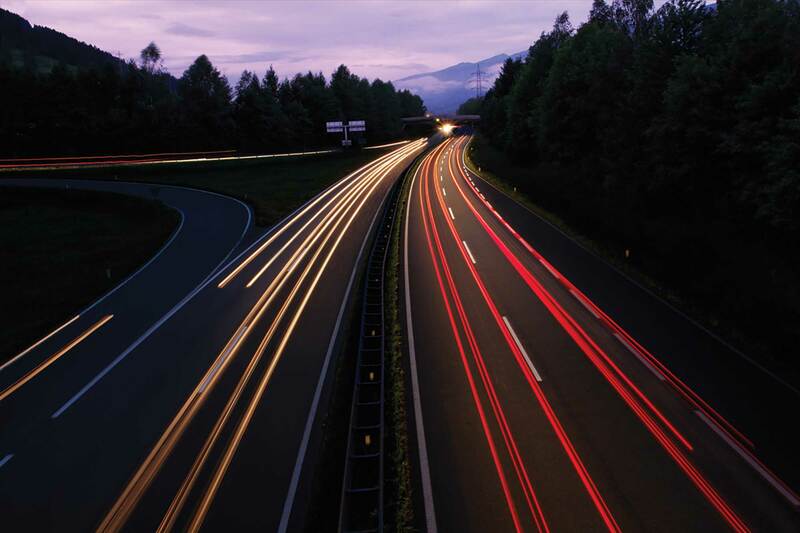 iLearner Driving School | Learner Driving School - Driving lessons in South East London & Kent | 1st TIME PASS with ZERO FAULTS! 1st TIME PASS with ZERO FAULTS! 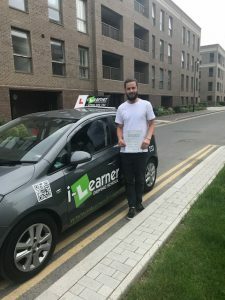 27 Jul 1st TIME PASS with ZERO FAULTS! 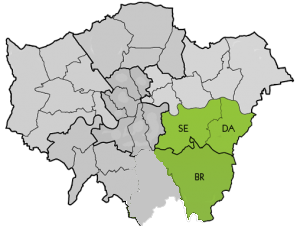 Our DVSA approved driving instructors have been providing unrivalled and affordable driving lessons in South London for many years, join the hundreds of happy pupils and get on the road with us!